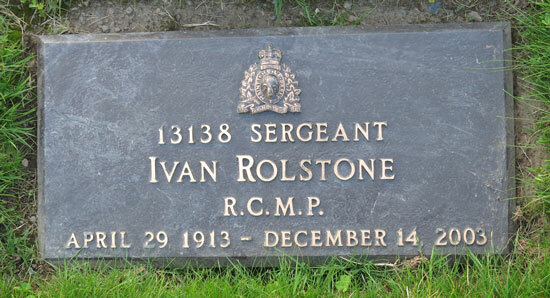 Each Force Veteran is entitled to have the RCMP crest on their grave marker. 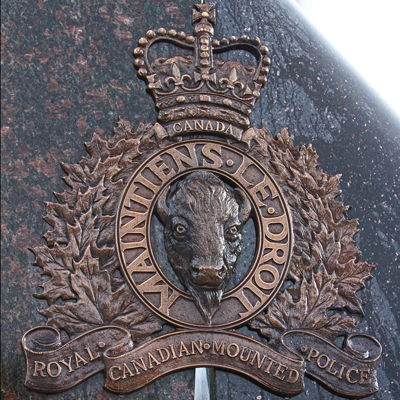 With this crest, it is easy for visitors to pinpoint the location of a RCMP Veteran. 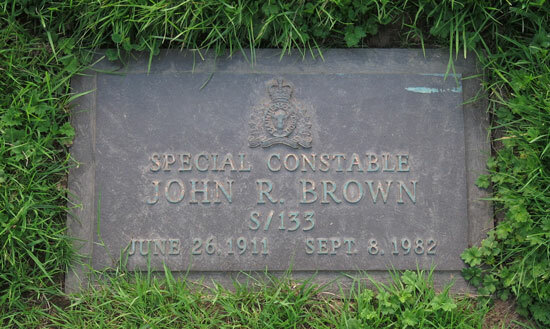 The early Force Veterans were concerned that the graves sites of past Veterans should be inspected regularly and repaired if required. 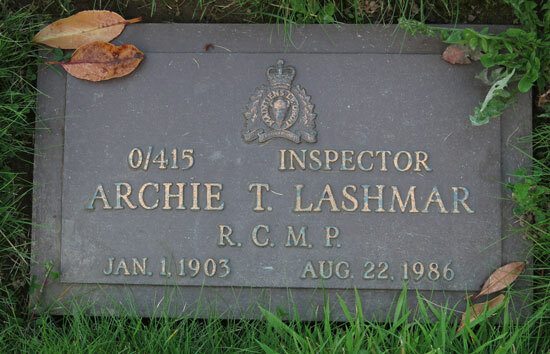 Since those early times, the RCMP had taken up the practice of conducting annual inspections of cemeteries in their Detachment area. 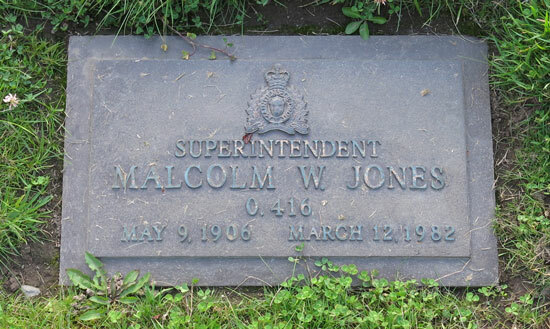 These annual inspections were incorporated into Force policy. 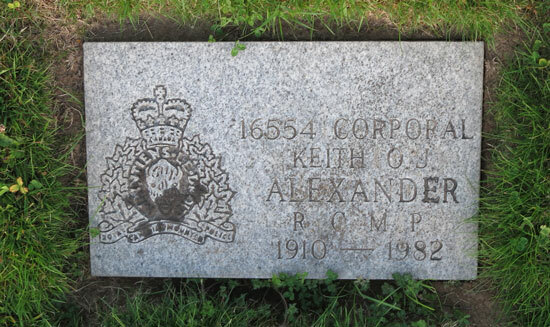 If a grave site was found in need of repair, the Detachment Commander was authorized to expend the necessary funds to restore the grave site. 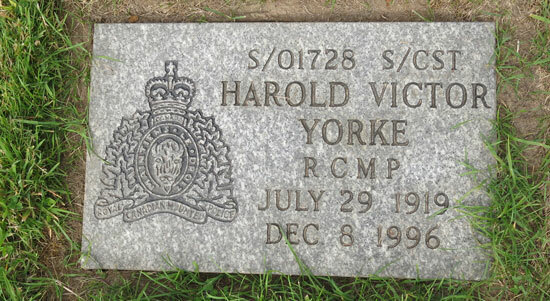 However, the inspection and repair was only undertaken if the grave marker contained a reference to the Force. 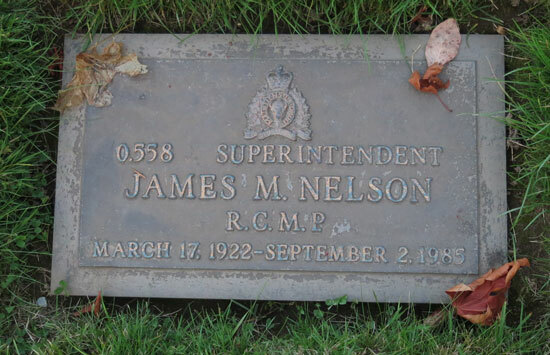 However with the passing of time and other pressing priorities, the regular grave site inspections seemed to be discontinued about 15 years ago. 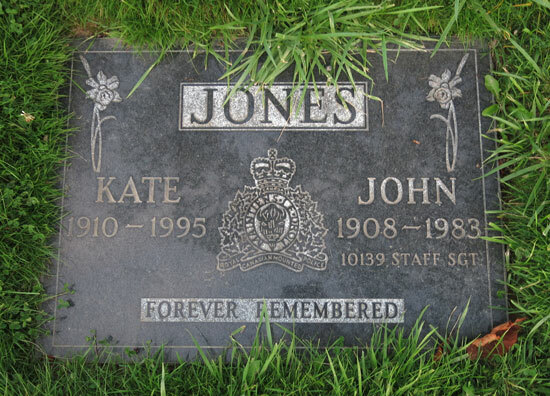 However, it is believed that the obligation of conducting gravesite inspections is still contained within Force policy. 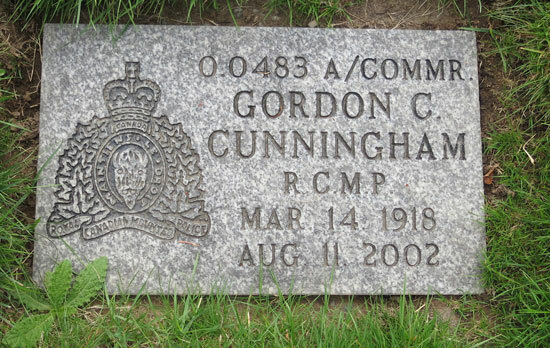 With the creation of the National RCMP Gravesite Database website (http://www.rcmpgraves.com/)by Veteran Joe Healy, many RCMP Veterans’ Association Division took up the challenge to locate RCMP Veteran grave sites and report their findings to the respective Commanding Officer. Veteran Healy has received a Queen’s Jubilee Medalf for his volunteer work in developing and maitaining his website. 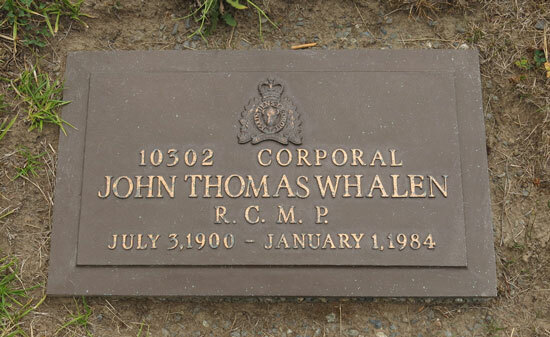 Many Veteran Divisions have submitted details of their grave site and photographs of the grave markers to Veteran Joe Healy. At present, Joe has over 17,000 entries in his database. 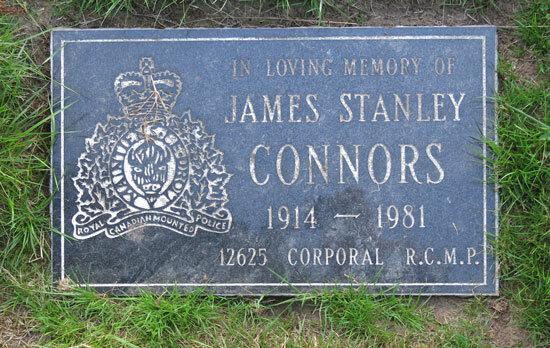 However, the grave site inspections in British Columbia has fallen behind the achievements of other Veteran Divisions elsewhere in Canada. Some B.C. 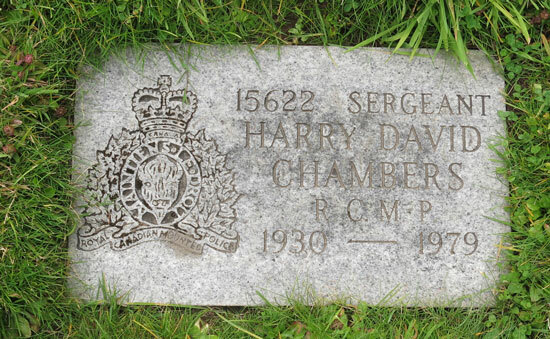 Veterans and family members have taken it upon themselves to visit local cemeteries to locate RCMP grave markers and forward details/photographs to Veteran Joe Healy. 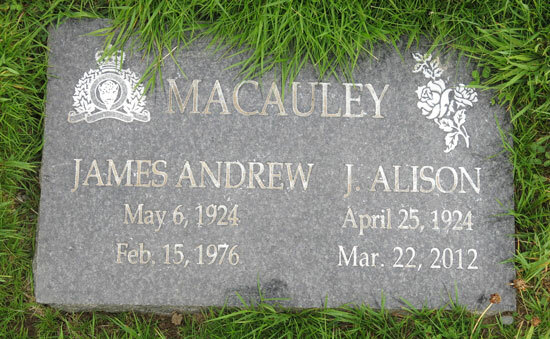 We have included some photograph of grave markers discovered in the Royal Oak Burial Park in Saanich British Columbia. 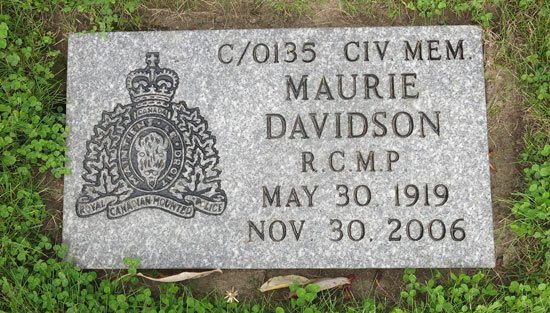 There are probably many more RCMP Veterans buried in this park but are difficult to local because the grave marker contains no RCMP crest. 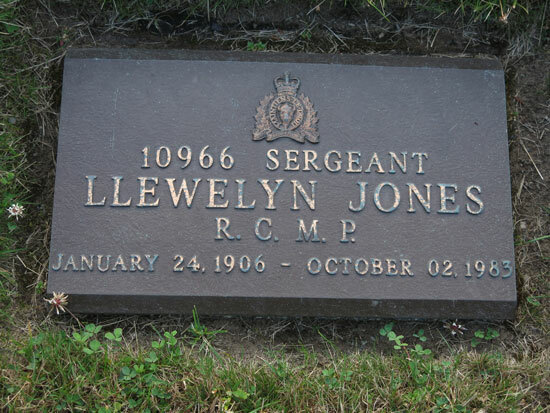 We encourage you to consider having a Force grave marker when you pass away or at least have the Force crest placed on it. 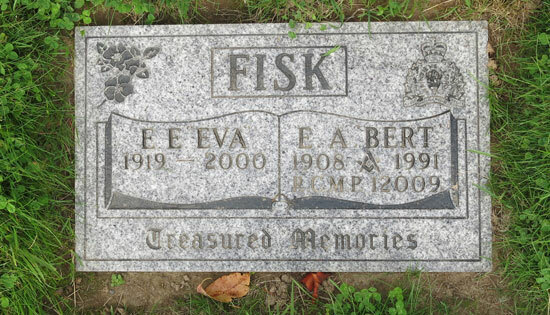 If you have a free moment, we encourage you to take your camera and walk through a local cemetery. 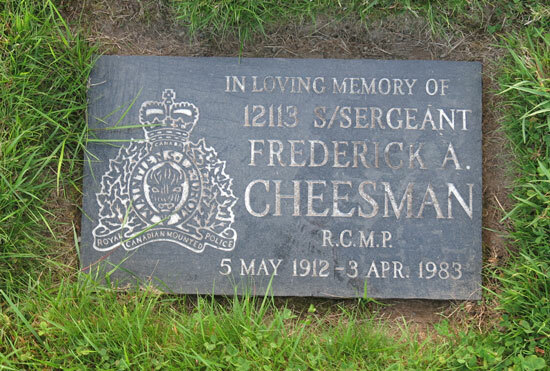 When a RCMP grave marker is discover forward it off to Joe Healy.